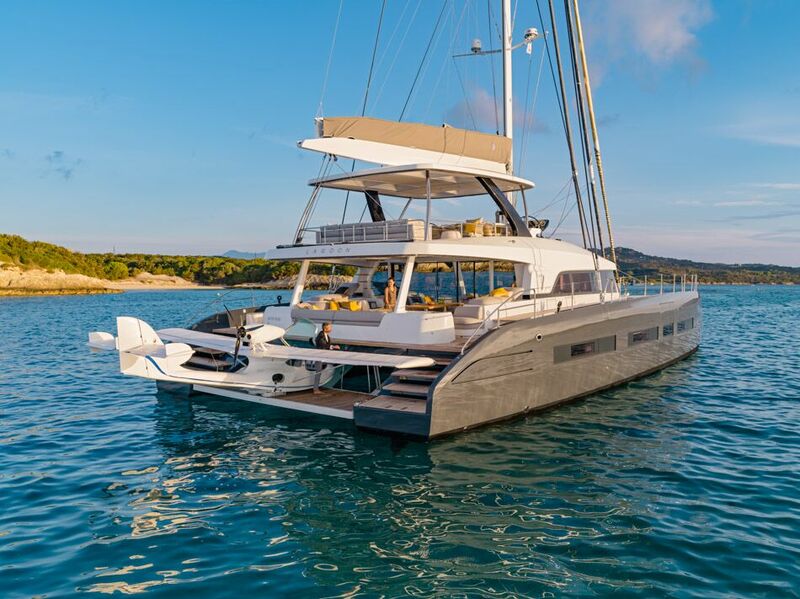 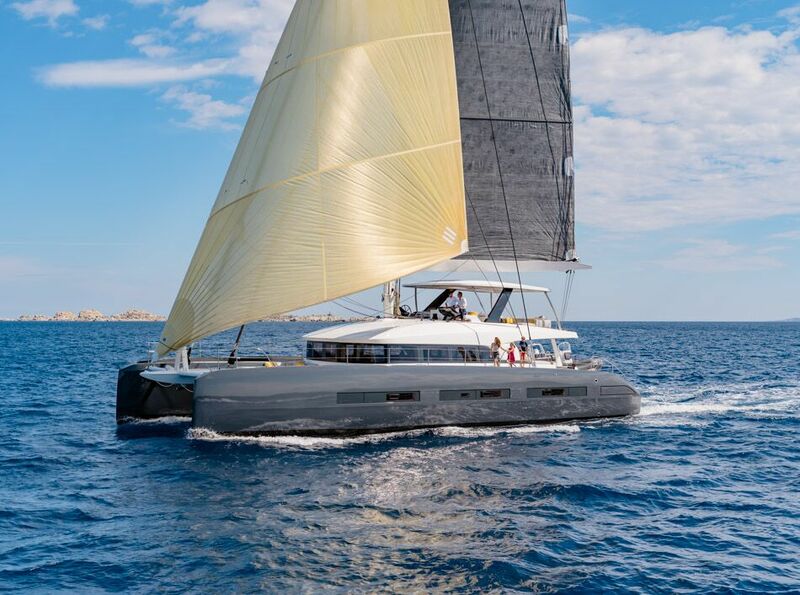 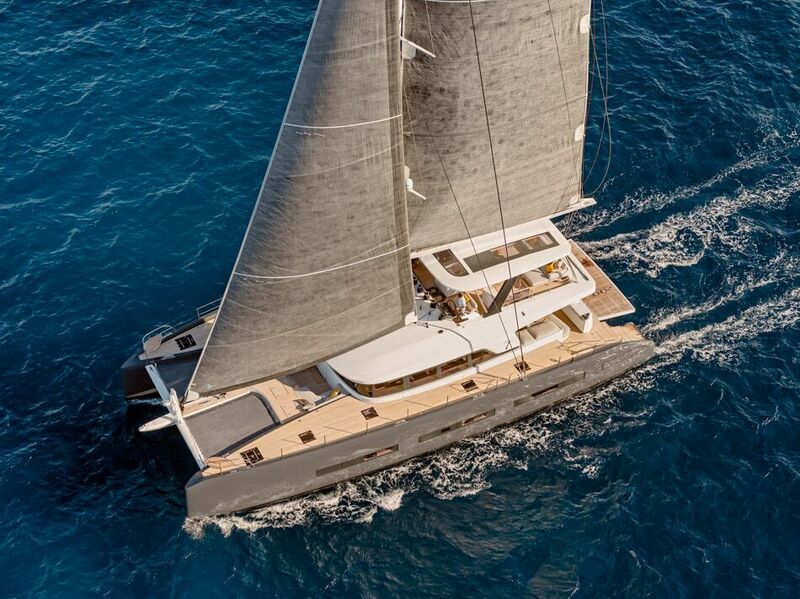 Coming to Croatia in the Spring of 2019…Adriatic Dragon is a GORGEOUS Lagoon 77 which defines sailing luxury. 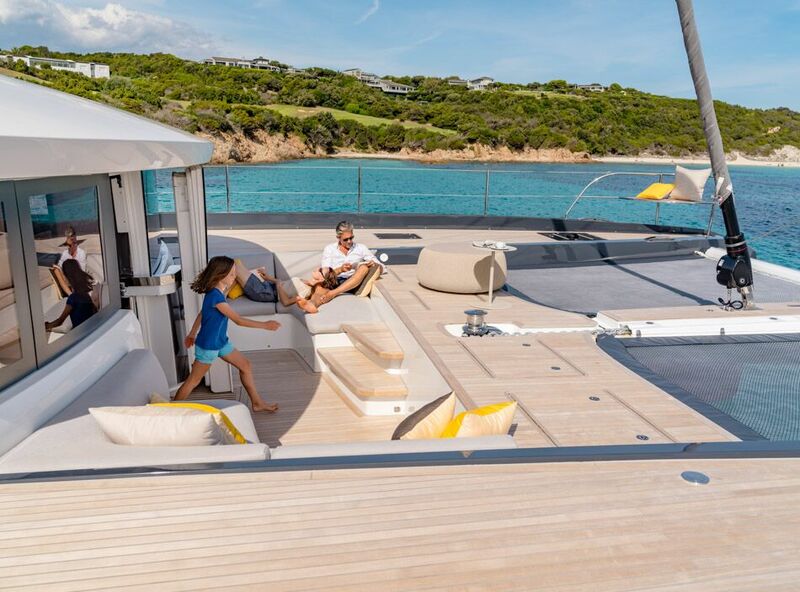 Spacious and refined, Adriatic Dragon is perfect to take in the stunning scenery of the Dalmation coast. 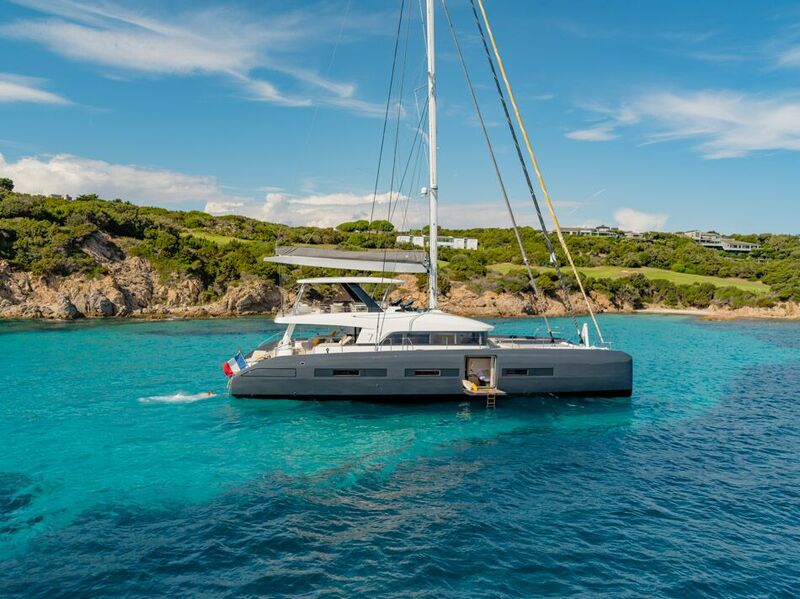 Sailing from Split with an option for Dubrovnik, Adriatic Dragon accommodates up to 8 guests in 4 luxury cabins – all with en-suite bathrooms. 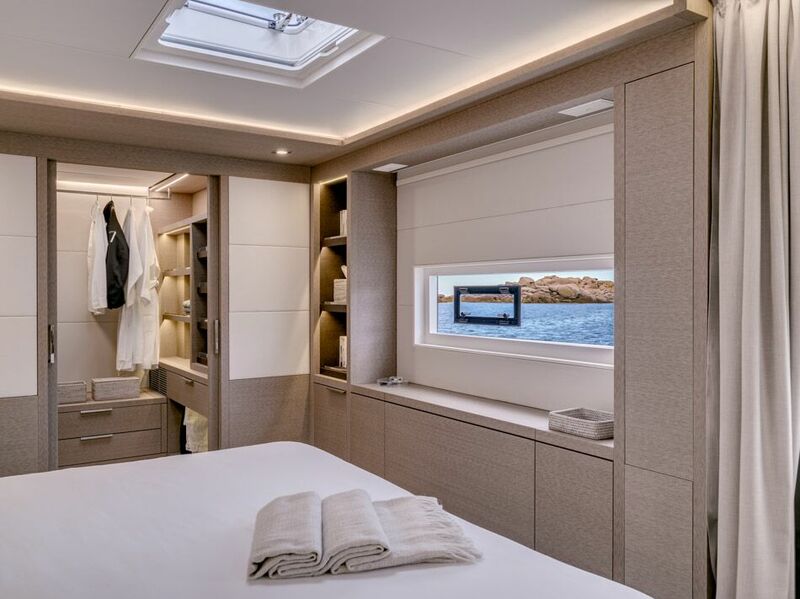 The master cabin has a king bed and a wall that opens to become a swim platform. 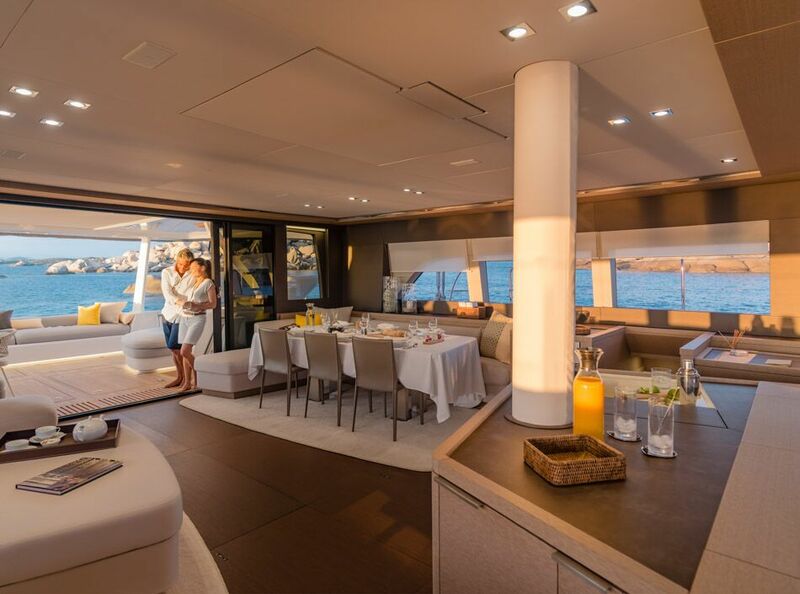 Relax on your own private lounge to enjoy a peaceful morning or afternoon escape! 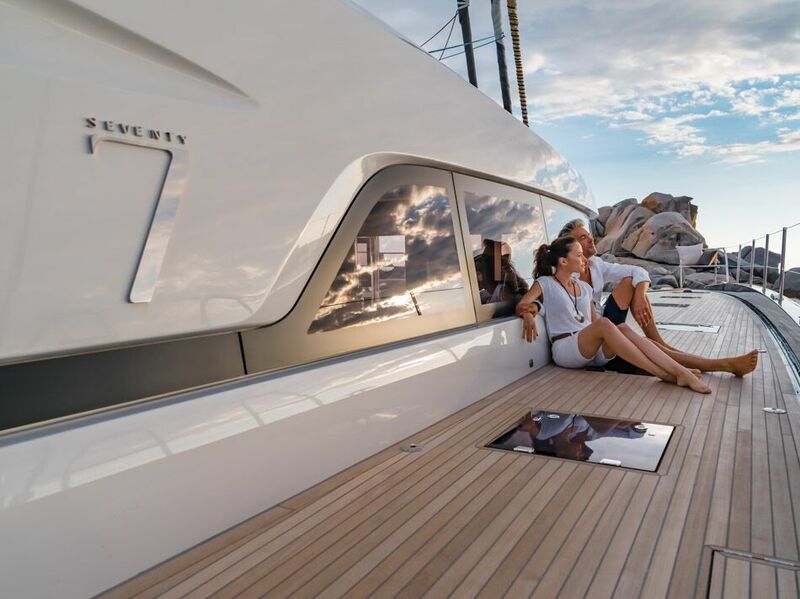 With multiple lounges both forward, aft and on the flybridge- plus several swim platforms, this spacious yacht defines luxury. 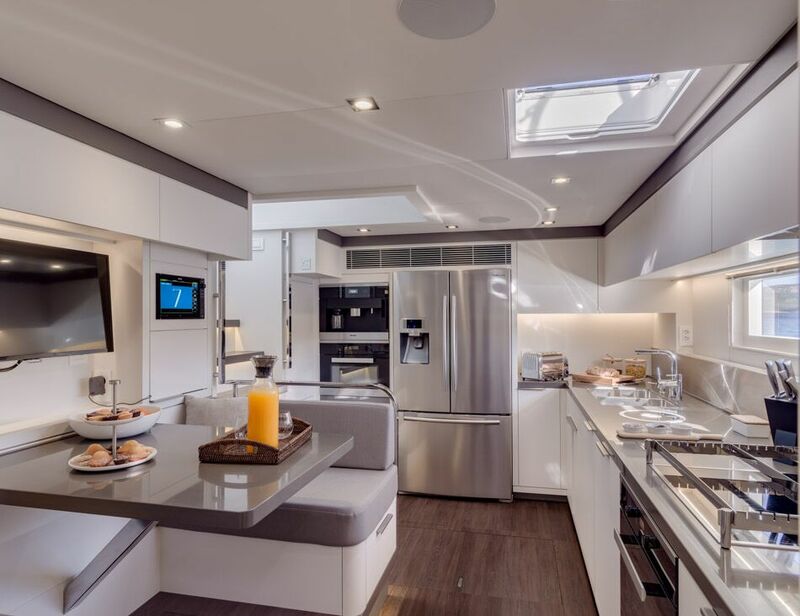 The salon and aft dining/deck area are beautifully integrated and include a “wet bar”, areas for lounging, and the option to dine outside while enjoying views of the sea. 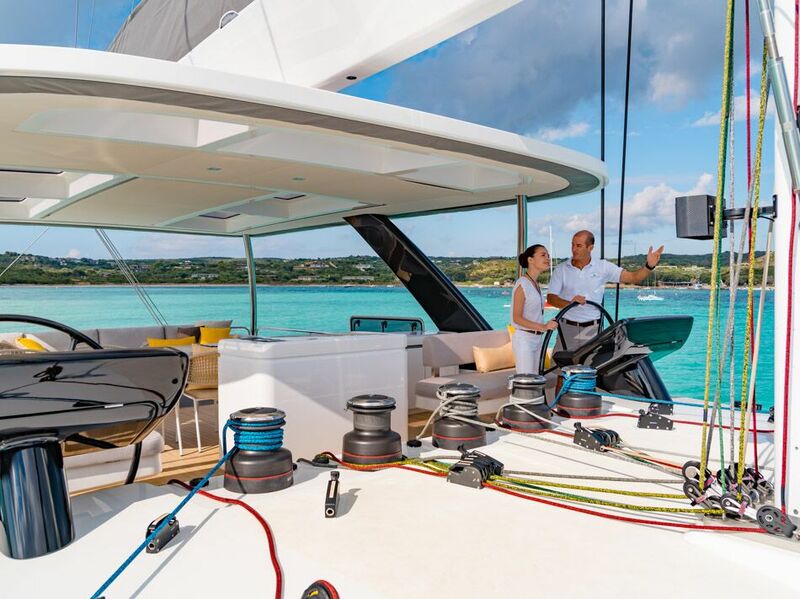 Adriatic Dragon has a professional crew of 4- they’ll welcome you aboard and take you on the trip of a lifetime!